Our highly qualified staff provide advice, reassurance and assistance to help customers maintain their independence. We have been delivering this life saving service to thousands of customers for over 20 years. Operating in Colchester and the surrounding area, we offer both monitoring and a 24/7 response service, enabling our customers to live independently in their own home safe in the knowledge that someone will be onsite quickly to help. Customers of all ages can benefit from the service for short term needs or ongoing care, giving them and their loved ones a service they can rely on and peace of mind. Helpline is committed to improving the lives of our customers by providing the highest quality services and products for the community. 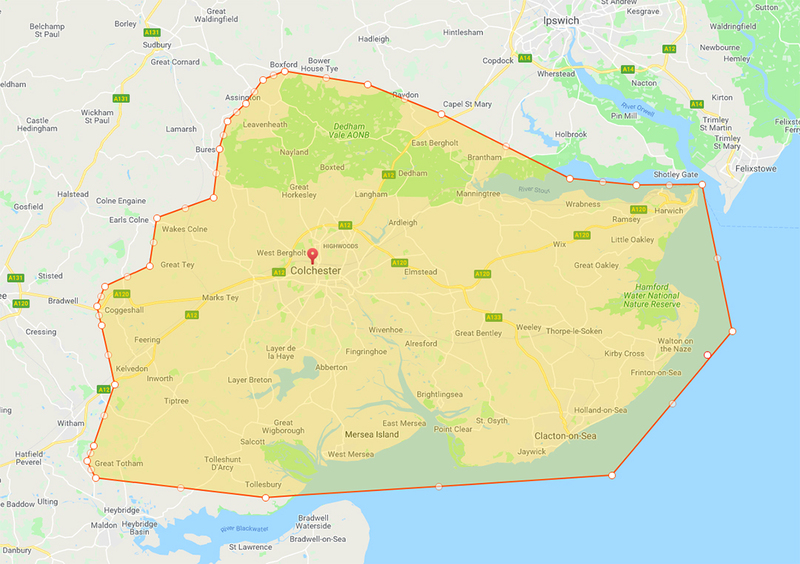 Our main customer base is centered around north Essex but we cover areas such as Tiptree, Halstead, Mersea and Clacton.